This disease is more than an allergy and requires strict diet monitoring and adherence. 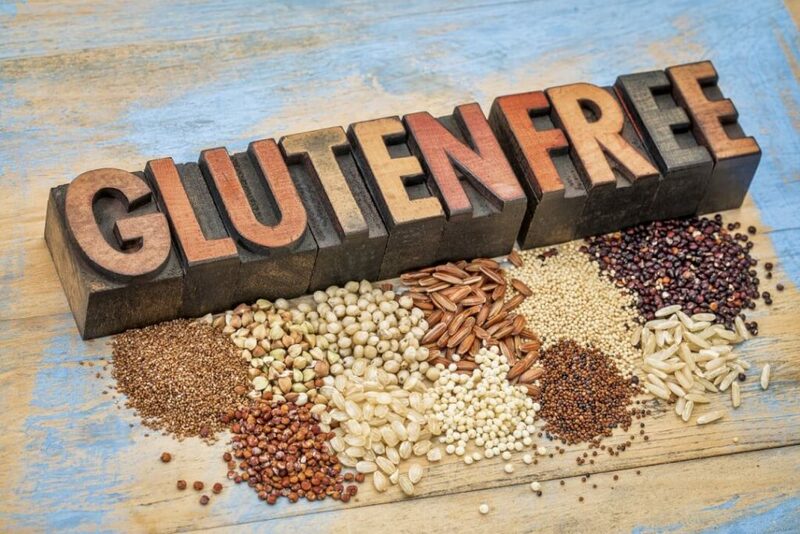 In celiac disease a normally healthful protein, gluten, causes degradation of the digestive tract. If left untreated malnutrition, growth retardation and chronic illness can result. Schedule your appointment today to learn how a healthy diet can put you on track to a normal lifestyle.